You can currently snag the LEGO Architecture New York City for only $49.99 at Amazon. That’s $10 off the regular retail price! 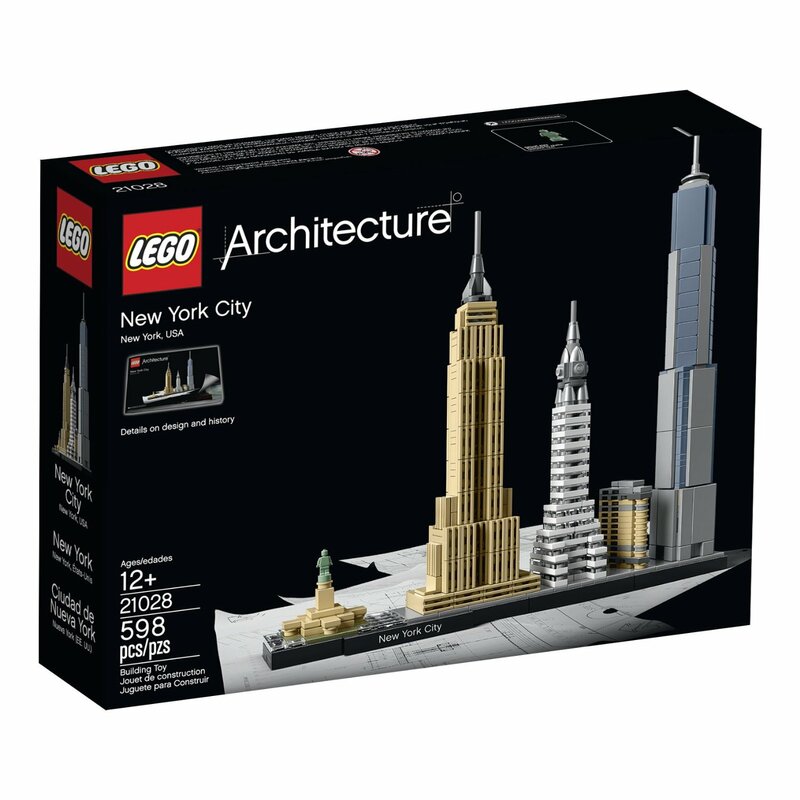 Click here to see the full LEGO Architecture New York City deal!